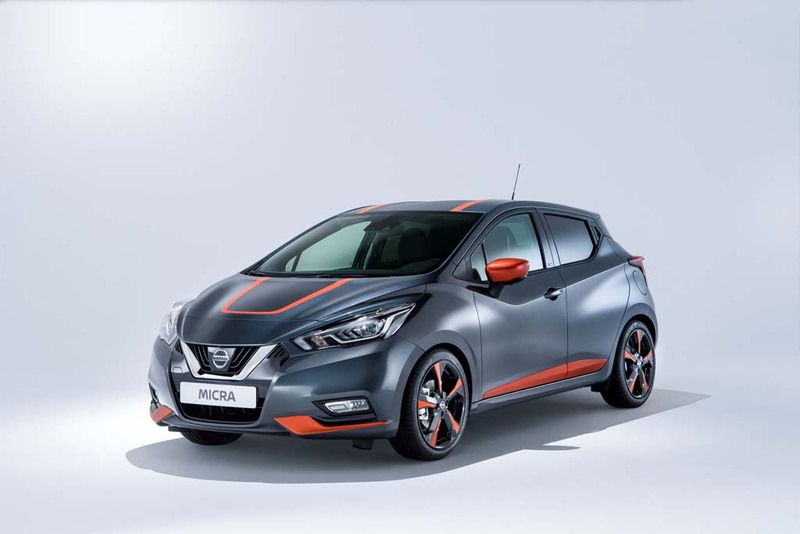 Nissan has displayed a limited edition of the all-new Micra hatchback at the 2017 Geneva Motor Show. 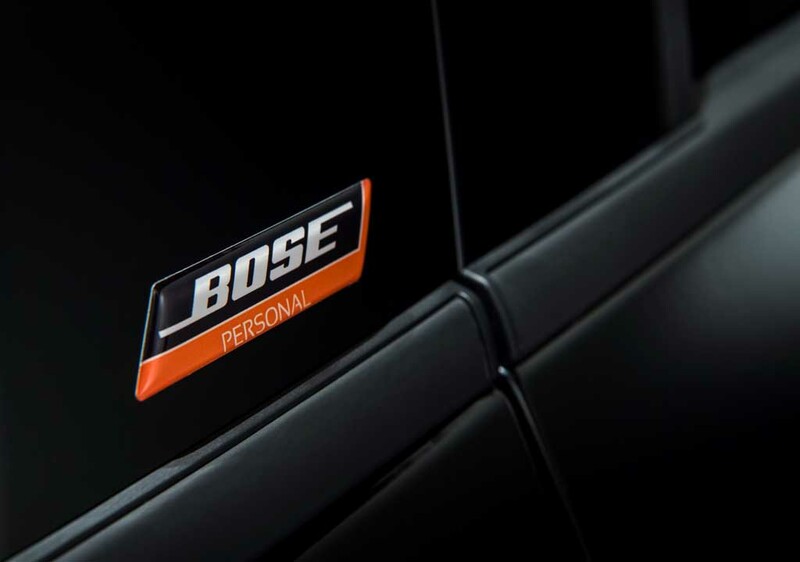 The hatch is based on the top-of-the-line Tekna variant and it is distinctive compared to the regular models thanks to a premium Bose surround system offering 360 degree audio experience to the occupants. 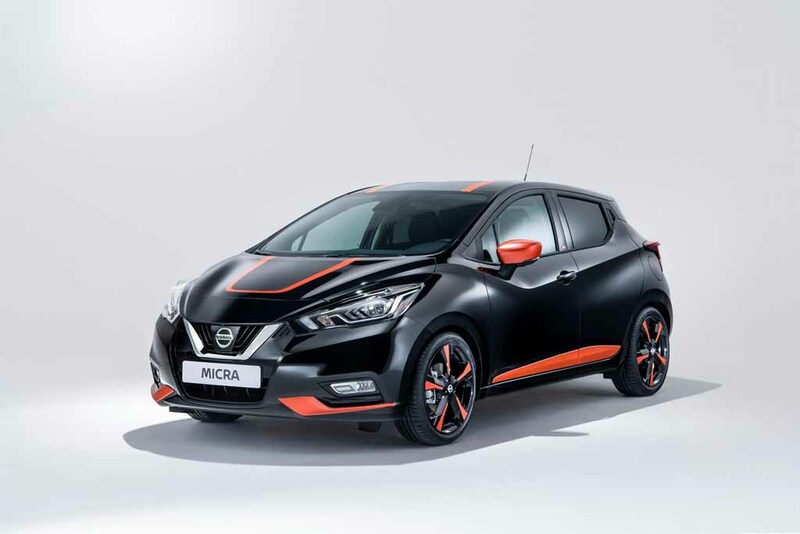 The Japanese automaker has built the Micra Bose limited edition model to celebrate its collaboration with the premium audio instrument brand. The special edition model will be sold in a limited number of 3,000 units only. 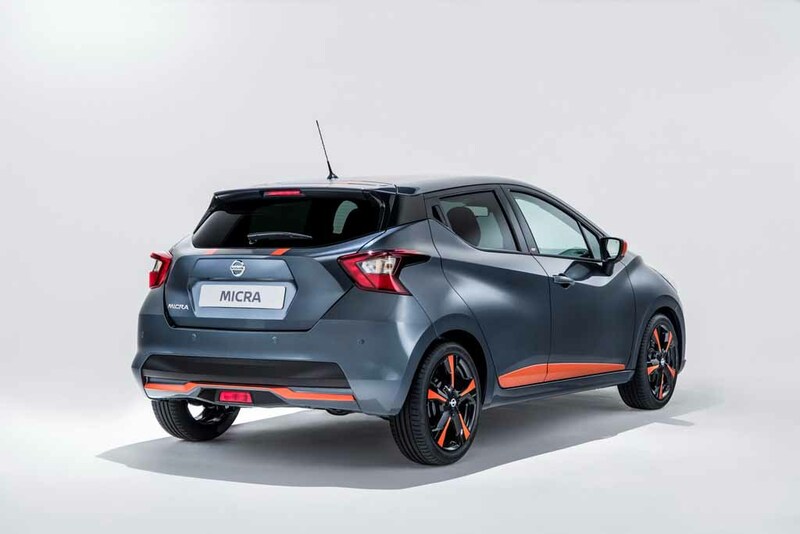 The special Micra comes in two different colour options – Enigma Black and Gunmetal Grey. 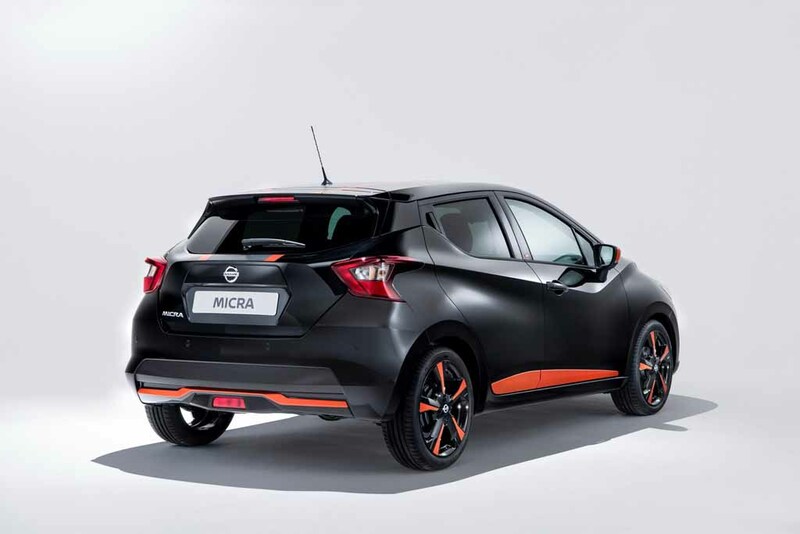 Both the colour variants will come wearing Orange trims at different body parts enhancing the style further. 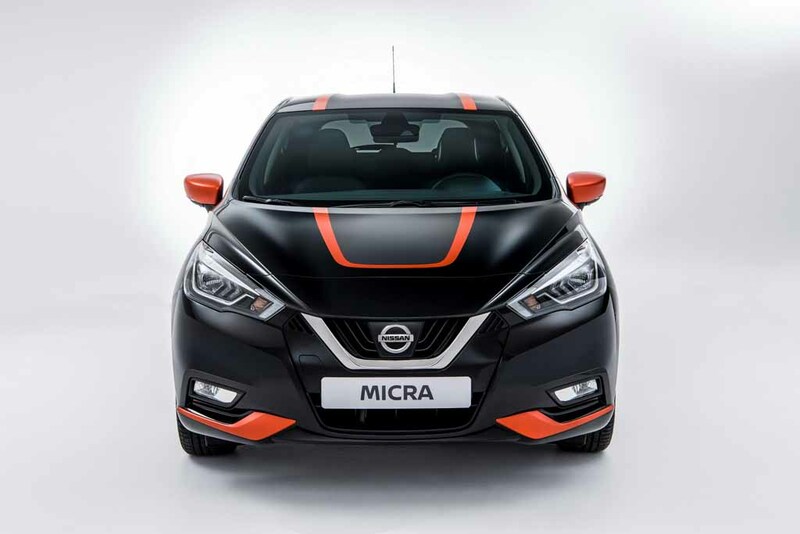 The automaker claims that the audio system inside the cabin of the special Micra can be personalised according to the owner’s own preference, using the Bose Personal Space Control feature that will come along with the car’s audio setting. The sound system inside the car uses six high-performance speakers and Bose’s latest signal processing technology. In terms of design, the Micra Bose Edition appears identical to the new-generation standard model. The differences are pointed by the special exterior paint and Orange trims fitted to the bumpers, doors, ORVM caps, and on the 17-inch alloy wheels as well. 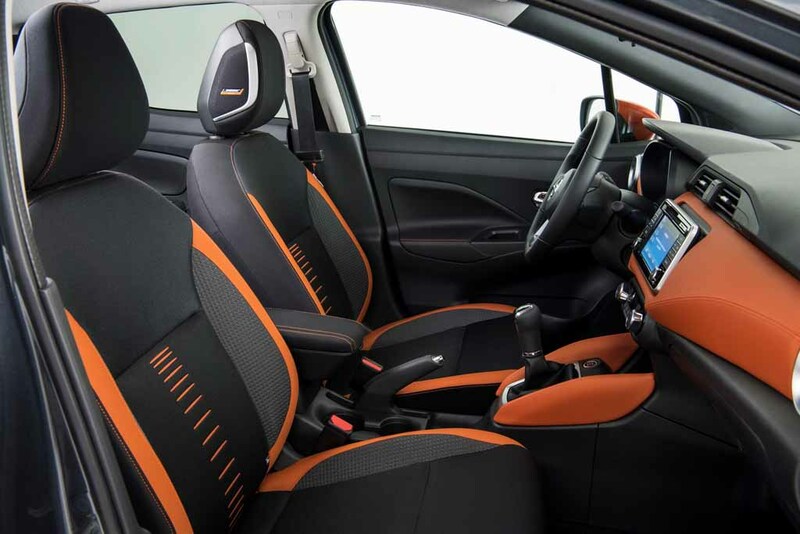 Inside the cabin too, the limited edition hatchback gets a black theme combined with the Orange elements on dashboard, door sills, floor mats and seats. 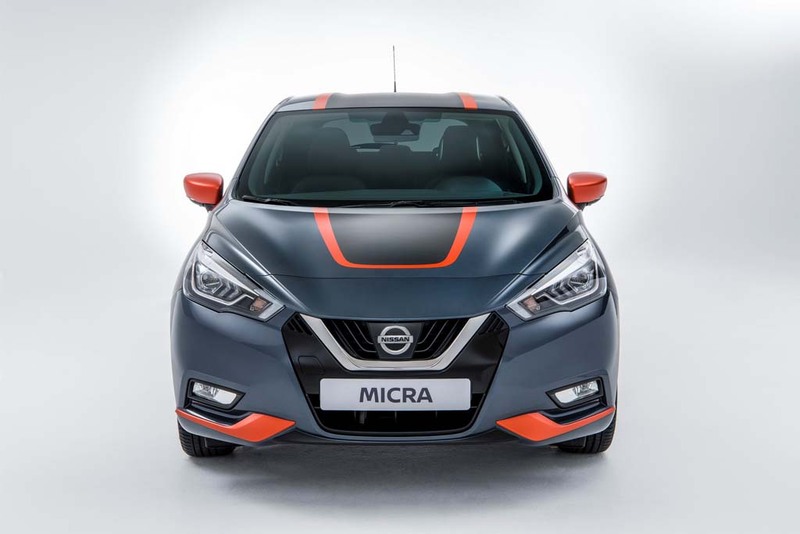 Being based on the top-end variant, the car comes with heated front seats, NissanConnect infotainment system with DAG digital radio. On the safety front too, it gets several features like Intelligent Emergency Braking with Pedestrian Recognition, Traffic Sign Recognition etc. Powertrain options include 90PS generating 0.9-litre three-cylinder turbocharged petrol engine and a 90 PS producing 1.5-liter turbodiesel unit.